Leezy Lindsey: What is wrong with this picture? Looks like someone ate the top of the broccoli and left the nasty stems! 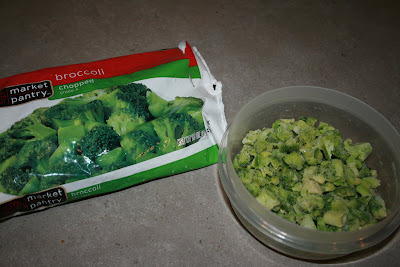 This is why I never buy certain bagged veggies broccoli being one of them. I am sure it was a shock to you when you opened the bag! Stick with the fresh stuff! Blahhhhh! I actually love broccoli but yeah that's what you run into with the frozen stuff. Thanks again for the yummy dinner last night. HA! Looks "Grade A" to me. The crap that they really put in those bags bother me. Do I still buy frozen? yes, but I get mad every time I open the bag. Hey Lindsey, I just found your blog on Cami's. I love your pictures - your girls are so dang cute! The Salt Lake City half marathon is on April 19th!! You should totally do it, it is so rewarding and kind of fun (especially when it's over!). Let's get together again soon.